New Delhi: The new and improved version of the Tejas train will run between Chennai and Madurai. The coaches of the fully air-conditioned train, which is equipped with a modern entertainment system, modular toilets, smart windows and a GPS-based passenger information system among other features have been produced at the Integral Coach Factory (ICF) in Chennai. This is the second premier train to be rolled out from the ICF since last month. 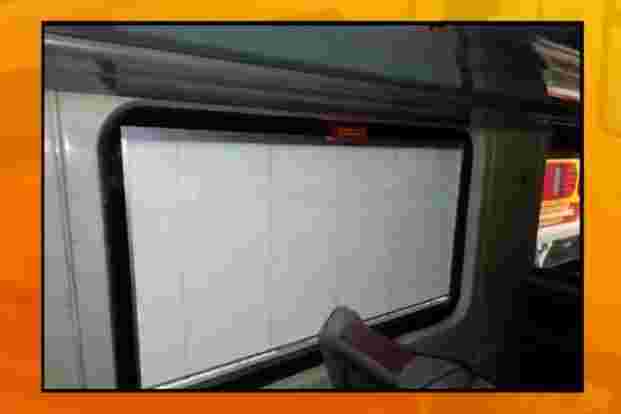 “Railways is rolling out 23 new coaches packed with modern facilities such as comfortable leather seats, motor-operated windows & personal infotainment LCD screens," Railway Minister Piyush Goyal had tweeted. 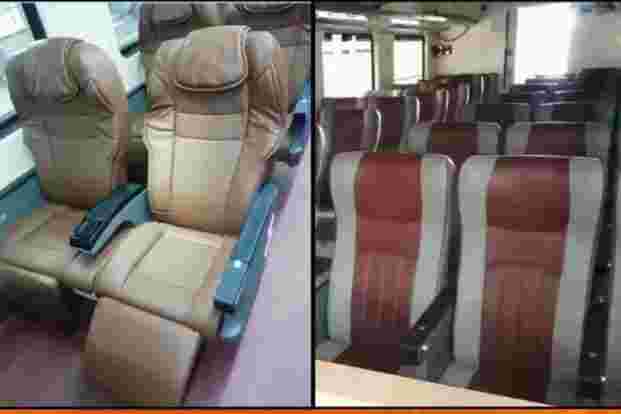 “This is the first time that we have manufactured an ultra-modern train for Tamil Nadu," AN ICF official said at the launch of the swanky coaches. 1. The new Tejas Express train will be operated on the busy Chennai-Madurai route and the schedule of the new service will be announced by Southern Railway soon. 2. The new Tejas Express train will have 23 chair cars and executive class coaches. 3. 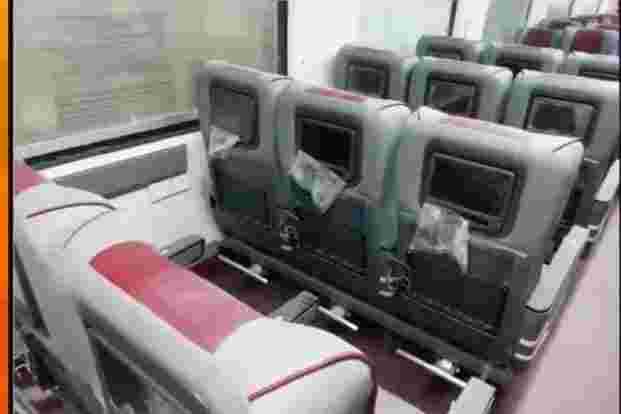 Unlike the earlier Tejas coaches, in which seats were large to accommodate the audio-visual (AV) display units, the new version will have normal seats with AV display units fitted at the back of every seat. 4. Tejas coaches are fitted with LED lights and fibre-reinforced plastic (FRP) interior panels, luxurious seats, modular toilets and smart windows with motor-operated venetian blinds. 5. These trains will have automatic doors in the passenger area and sliding coach doors. 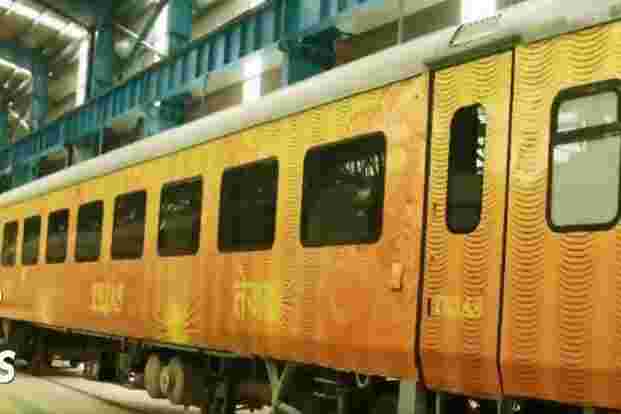 The first Tejas train is running between Mumbai and Goa since last year.